SO ? ? ? ? ? ? ? ? Known for innovative technology, especially in the realm of electric cars that do not require gasoline, Tesla looks to roll out its first line of trucks in 2017. While details concerning the body, specific mechanics and electric engine largely remain a mystery, Tesla does promise that the vehicle will be able to haul and tow significant loads just like any other truck. 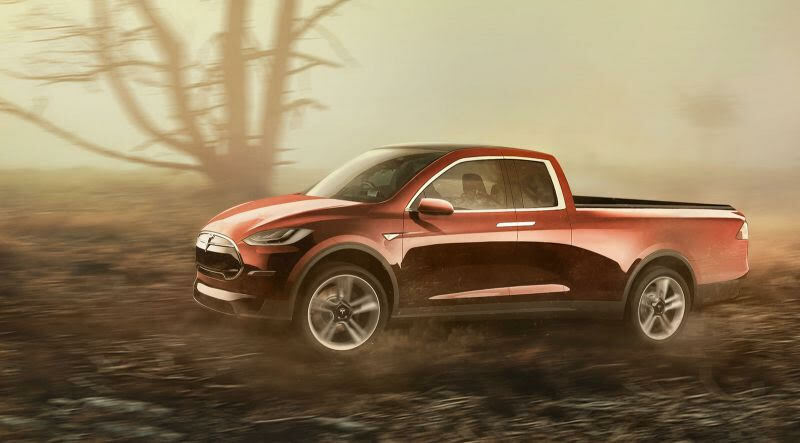 Since most Tesla vehicles features curves rather than boxy shapes, the upcoming truck is likely to fall in line with this style.